Add a touch of modern elegance to your space with a design that is equally functional and stylish. 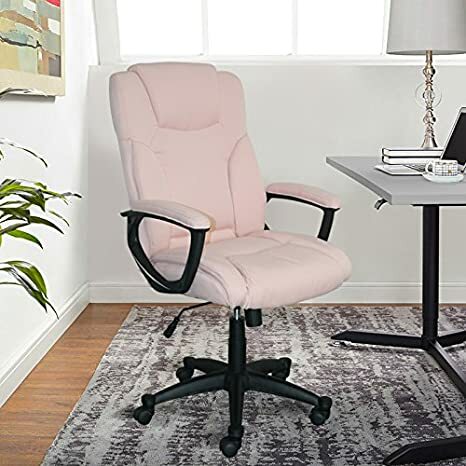 The Serta style Leighton home office chair features an expertly-wrapped, neutral design that is height-adjustable to tailor your professional space. The chrome-finished, stainless-steel stand offers you 360-degree swivel. Choose from casters for easy mobility, or use the included gliding footers to convert to a stylish stationary chair. The memory foam seat and arms with pocket coils feature renowned Serta comfort, perfect for home or office use. Office workspace, meet Leighton: a classic design, built for comfort! sink into the soft memory foam cushions and youll never go back to an ordinary office chair again. If you’re always on the move, the durable rolling casters are suited for any floor type. 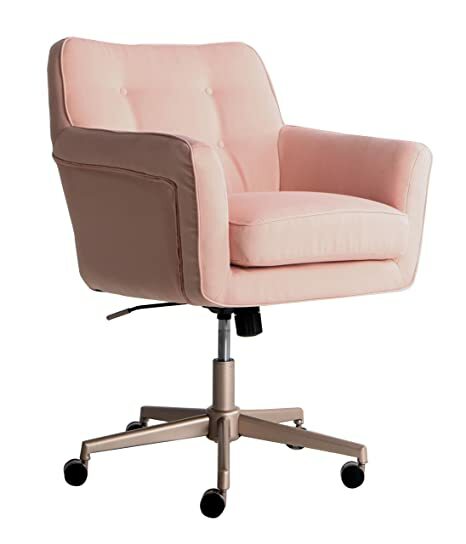 Or change it up in your home office with the included gliding footers for a charming stationary desk chair. A combination of timeless lines and crisp chrome detailing, the Serta style Leighton home office chair is a chic office essential! The Serta style Ashland home office chair proves that functionality doesn’t have to mean a sacrifice in style. This chic design features memory foam cushions in the seat and arms for signature Serta comfort. The chrome-finished stand offers you 360-degree swivel and Height control to personally tailor to your space. 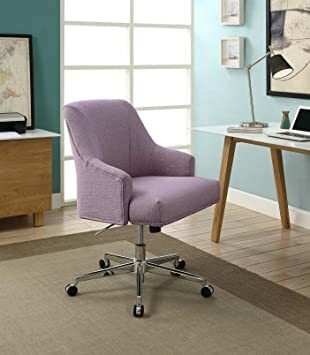 Choose from all-surface casters for easy mobility, or the included gliding footers to create a stylish stationary desk chair. 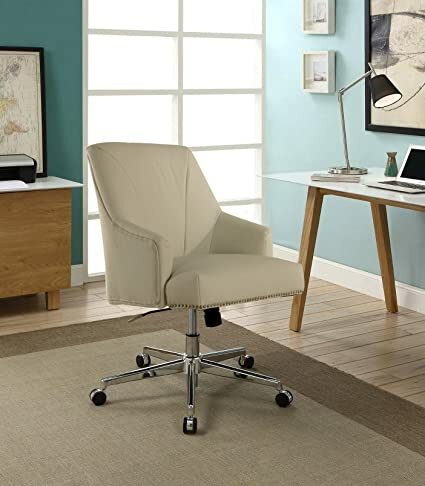 The Serta style Ashland home office chair will upgrade the look and comfort of your home, office, or home office! Hannah II is the sleek, modern, and oh-so-stylish way to pull your workspace look together! 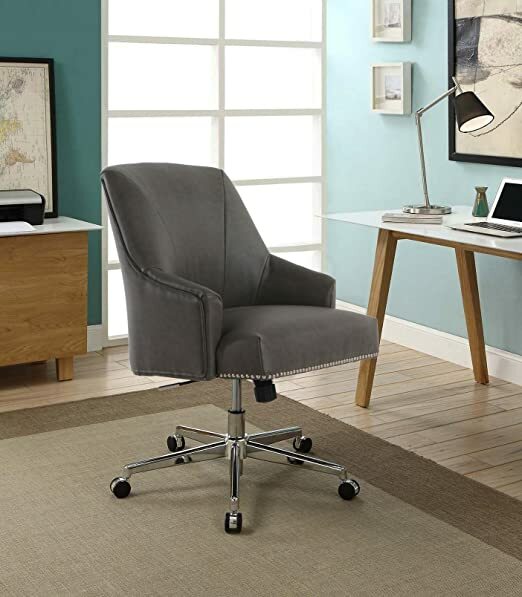 designed for both comfort and style, the Serta style Hannah II office chair features a classic Silver-colored base, and soft, plush cushions. Available in bonded leather or woven polyester fabric upholstery-choosee your favorite designer color! The all-american office chair just got an upgrade! 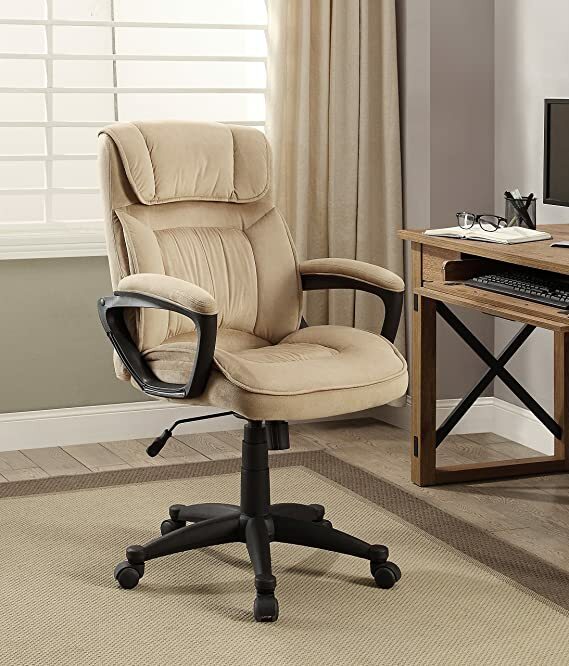 meet the Serta style Ashland home office chair! 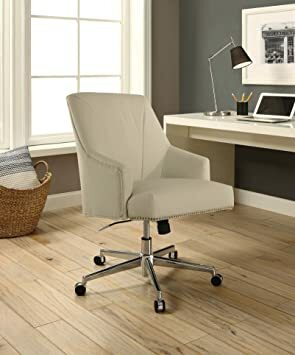 from the chrome-finish base to the memory foam cushions, this beauty is destined to become a classic in your office or home office. Customize your workspace with durable rolling casters or the included gliding footers to create a stylish stationary chair. 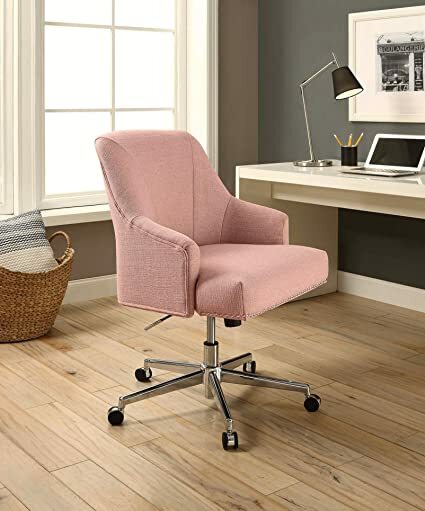 With strong, elegant lines and soft upholstered fabric, the Ashland home office chair from Serta can get you through the workweek with style and comfort!